I made a quick video! 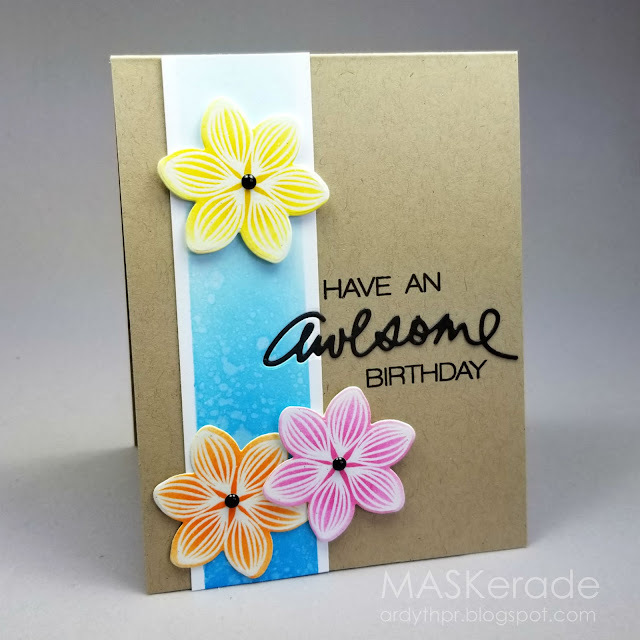 Love how you were inspired to create such a fabulous and colorful card. Love your sweet flowers...just beautiful! This is lovely. The flowers just pop. Beautiful blooms and sentiment, Ardyth! Love your creative take on Rachel's card and your blended panel is fabulous!